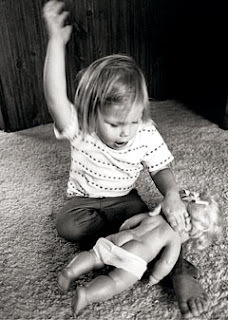 "... that genetic factors affect which children display aggressive behavior, but we also found that genetic factors matter more when children were exposed to spanking as a disciplinary tactic," said Barnes, an assistant professor of criminology in the School of Economic, Political and Policy Sciences. In this study, the link between environmental factors (in this particular study being spanking) and genetic predisposition to aggressive behavior was only found in boys. I ask all of you... Is this worth it? 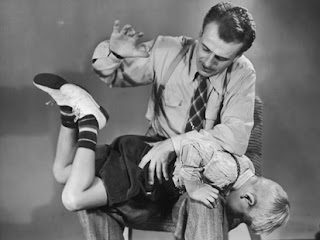 For more information about the effects of corporal punishment, please read this post.